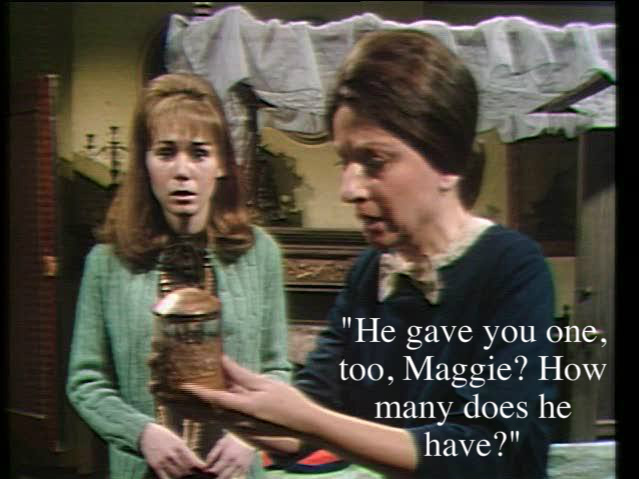 Dark Shadows Funnies. . Wallpaper and background images in the Dark Shadows club tagged: dark shadows mrs. johnson clarice blackburn maggie evans kathryn leigh scott. This Dark Shadows fan art might contain signe, affiche, texte, tableau noir, tableau, and affiches.